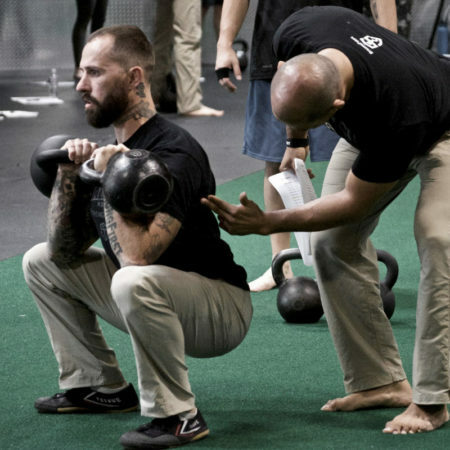 Resilient ankles, antifragile knees, strong legs, balance, and flexibility: these are just a few benefits of the Hack squat. 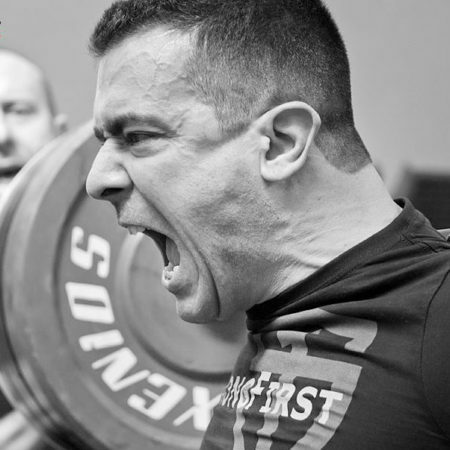 In this article, you will learn how to perform a Hack squat, safely, step by step. It is an ongoing joke that if you come to me with an orthopedic issue, I will tell you to do a Turkish get-up. But in seriousness, it is an excellent tool for diagnosing movement. 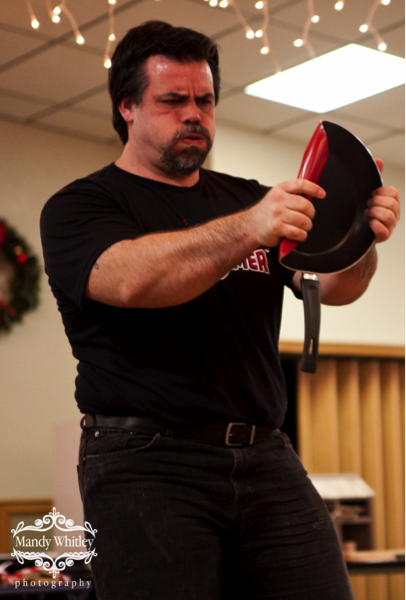 Here are ten things I’ve learned in the past ten years as a kettlebell instructor. 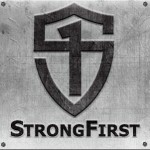 Some points are specific to being an instructor, some are for trainers in general, but all of these points should be useful to the student of strength. 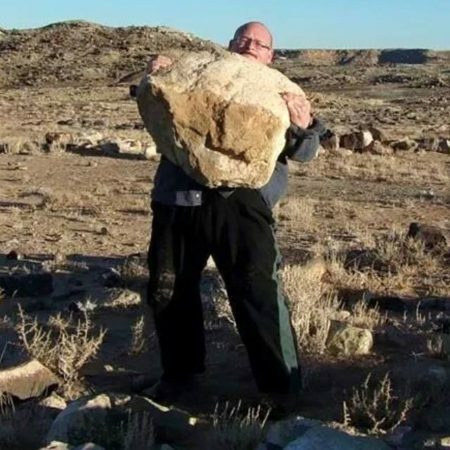 I became fascinated with lifting stones when I read an article about a man in New Zealand not much bigger than me - who was lifting stones over 400 pounds. 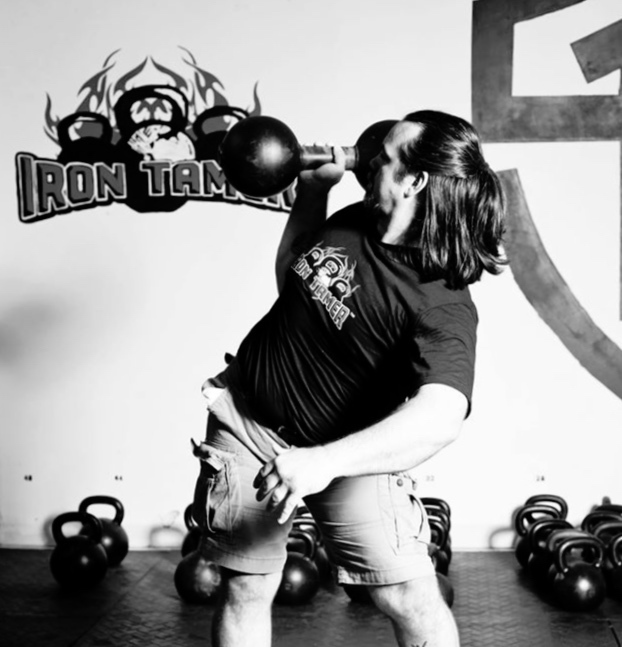 It is not about the kettlebell, barbell, or pull-up bar. It is about the one thing they have in common: strength. I cannot be strong for you. Only you can do that. However, I can show you the means.